Unfortunately, while well-intentioned, sharing smoking tools can often lead to illness. Here’s how to avoid catching the flu. For many, cannabis is a social activity. Passing around a joint, blunt, or another kind of piece is fun and promotes bonding. Plus, when you’ve got some nice green herb it’s only polite to share. Yet unfortunately, while well-intentioned, sharing smoking tools can often lead to illness. Here’s how smoking cannabis might contribute to the flu and how to avoid getting sick. 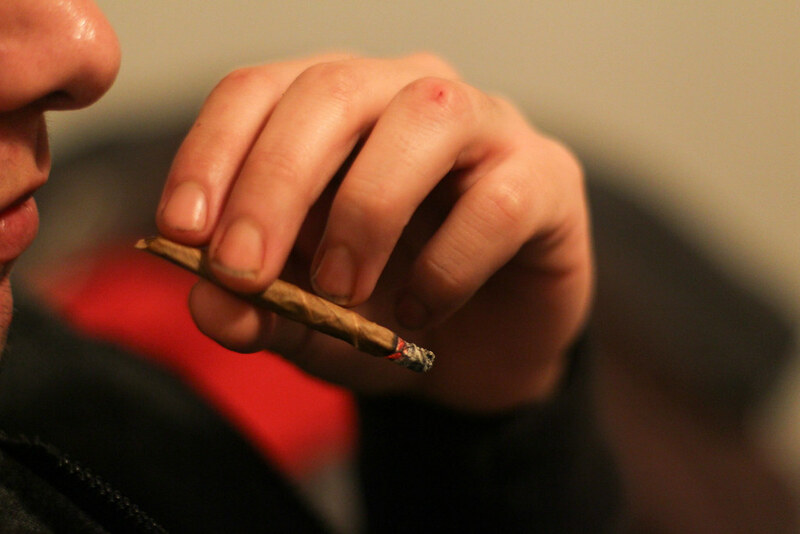 Does smoking cannabis contribute to the flu? Sharing a cannabis joint or some sort of piece can be akin to sharing a drink or a fork. Most people are aware that sharing eating utensils can increase your risk of illness. Yet, when it comes to cannabis, many throw caution to the wind and pass the same smoking device from one person to another. With more people consuming the herb than ever before in history, you can bet that there’s a lot of passing going around. While sharing your spoils can certainly be enjoyable, sharing may also encourage the spread of disease. You are simply more likely to get sick if you have been sharing a smoking device with several different people. One particular concern these days is the flu. The flu can be fatal in both children and the elderly. 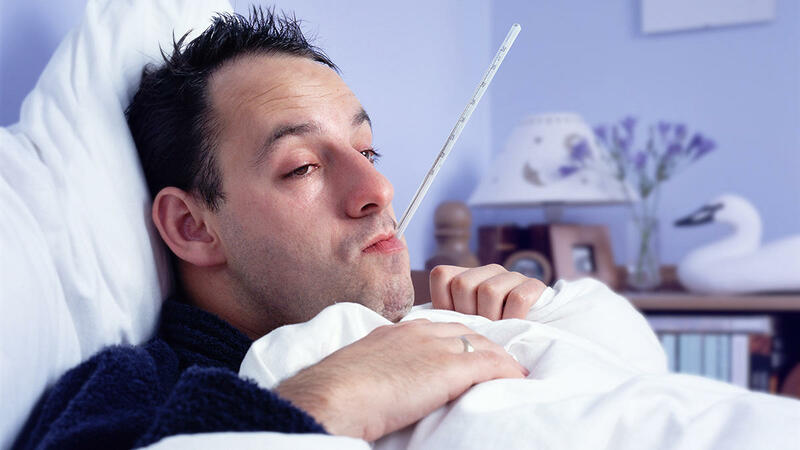 Even the standard adult can be more at risk for developing a bad case of the flu during times of stress when the immune system is suppressed. While other lifestyle factors such as airplane travel, not washing hands, and extended periods of time in large crowds contribute more greatly to the rapid spread of disease and pandemic, group smoke sessions certainly don’t reduce your risk of catching a bug. But hey, what doesn’t kill you makes you stronger. While not entirely perfect, one way to prevent the spread of germs while smoking out of a glass piece in a social setting is to run a lighter (especially a torch lighter), over the tip of pipe, bubbler, bong, rig, or vape. For best results, burn the mouthpiece for five seconds or so and let it cool before smoking. Properly cleaning pieces is especially important for those who live in humid environments or who smoke regularly out of water pipes. Waterborne pathogens can contribute to infection, which can cause flu and bronchitis-like symptoms. Cleaning pieces with boiling water regularly can help keep pathogens down. However, at least once per week, it is recommended to clean pieces with isopropyl alcohol and rock salt to sanitize and scrub out built up resin. For those really looking to keep things clean, running a simple alcohol wipe over any kind of mouthpiece will easily kill many pathogenic bacteria and viruses. While breaking out an alcohol wipe every time you hit up a party might be a little embarrassing, this could be an excellent thing to take along of you think you’re coming on with something and want to be respectful of others. Of course, the best way to avoid catching the flu while smoking is to bring your own bud and smoking device. Since the flu is primarily transferred via sharing and direct contact, bringing your own smoking device or rolling personal joints is a great way to enjoy the social atmosphere while staying safe and healthy.